Dani's Pick: 18.21 Bitters for cocktails! 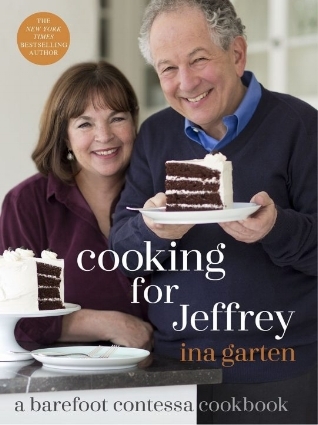 Stephanie's Pick: Any Ina Garten cookbook...because I adore her. 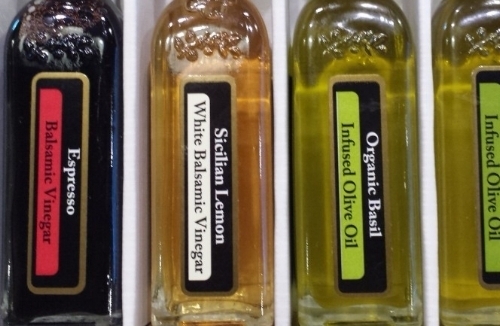 Dani's Pick: Leaning Ladder Olive Oil Sampler Pack - set of 6 bottles of balsamic vinegars and olive oils. Stephanie's Pick: The Spice House gift boxes - this 4 jar Beef and Steak Lover's set is only $26.82.